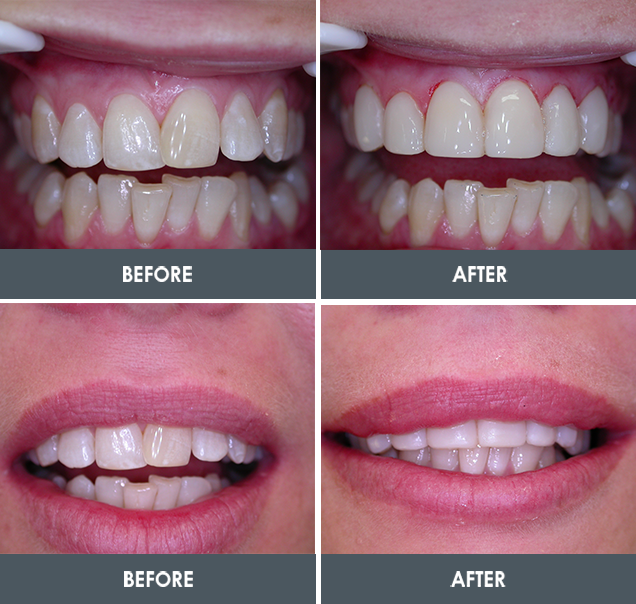 Have a look through our photo gallery and get to know how our treatments could help you! Our photo galleries at Family Dental Clinic – West End all contain genuine patients that have undergone one or more than one of general dentistry, cosmetic dentistry or restorative dentistry treatments. 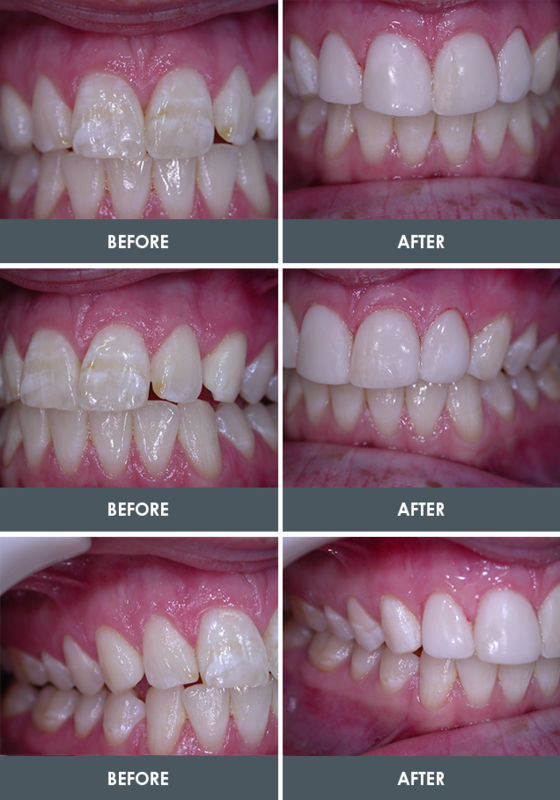 Every image of before or after photos are true and correct, all having been performed in the West End practice located in Brisbane. Here at Family Dental Clinic – West End, we are dedicated to providing the most accommodating and professional services and advice, as manifested by our patients throughout our galleries. All images displayed are subject to copyright and are prohibited from being copied or reproduced.